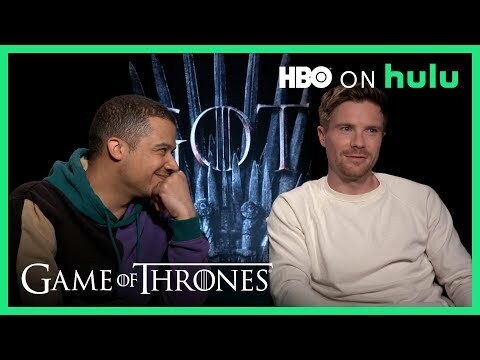 Hulu | 13/4/2019 | Ahead of the final season, we asked the #GameofThrones cast what advice they would give to their characters at the start of this wild journey. 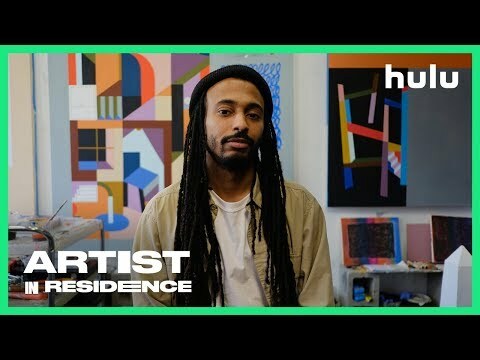 22/3/2019 | Hulu stops by Artist in Residence Muzae Sesay's Oakland studio. Celebrate Black stories on Hulu. 2/3/2019 | From Chicago to LA, Hebru Brantley’s work resonates. This February and beyond, celebrate Black stories on Hulu. 2/3/2019 | Communication. History. Representation. Hulu links up with Brooklyn Artist in Residence Derrick Adams in his studio. Stacey Abrams, Jermaine Dupri, Killer Mike, Mali Hunter, Deborah VanTrece, and J.I.D talk to the past, present, and future of Black experiences in Atlanta: one of the country’s most influential cultural capitals and one of America’s wealthiest Black communities. Powerful. Shocking. Heartbreaking. Inspirational. These are the real stories behind the things and people that you need to know. Take a ride on our time machine and party like you’re back in middle school. Don’t let fear dim your shine. 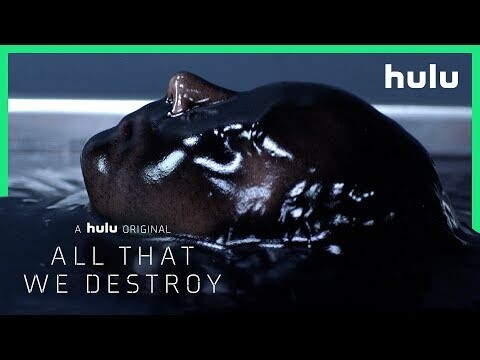 Let Hulu’s most relentless heroes show you the way. Step into someone else’s shoes and see the world through fresh (and possibly teary) eyes. Sing along to the peppiest Pod Squad tunes. From The Jim Henson Company comes the animated preschool series "Doozers". Spike, Molly Bolt, Flex, and Daisy Wheel make up “The Pod Squad” and bounce from one fabulous kid adventure to the next. The Pod Squad loves to DESIGN, CREATE, and INNOVATE to put their ideas into action! 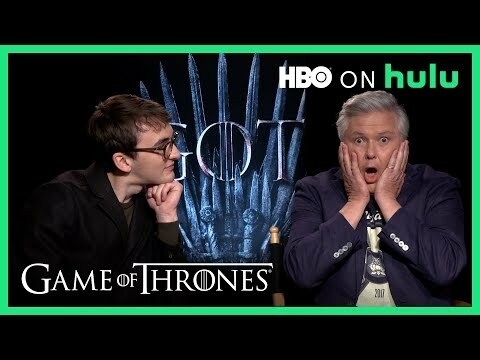 All new episodes are now streaming.